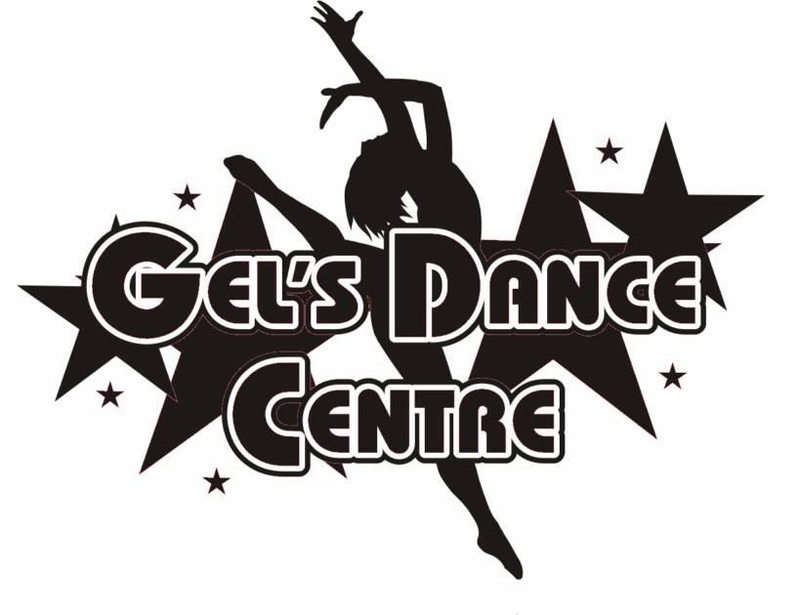 Welcome to Gels Dance Centre ! Come enroll with the best in the Mid-Ohio Valley. We have classes to fit all ages and all levels ! ALL WV tuition has the Tax already added to the price ! So the price is exact. There is a 5% discount if you enroll in auto-pay or if you pay for the entire year you will receive 1 month of tuition FREE ! Ohio does not charge Sales tax on dance instruction.